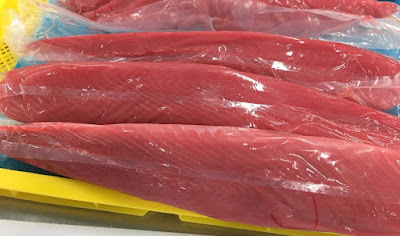 All people that try to purchase tuna, surely want to have high tuna loin quality product from their supplier. 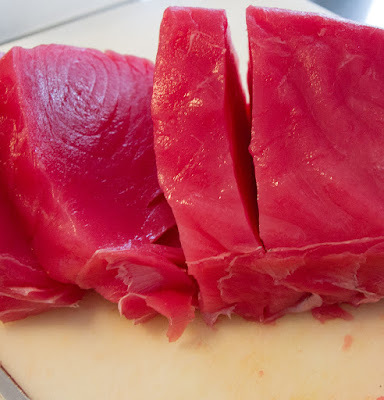 It is important as the quality of the tuna loin used by them will have huge effect on determining the quality of product created by the tuna loin. Sadly, not all suppliers are able to give tuna loin product in high quality when you purchase them. That is why; it is important for you to be very careful when trying to purchase the tuna loin product from any supplier. You should know for sure that the product which the supplier generate indeed have high quality before trying to purchase them. Yes, it is actually quite hard for you to know whether the supplier that you use able to generate high quality tuna loin product or not. 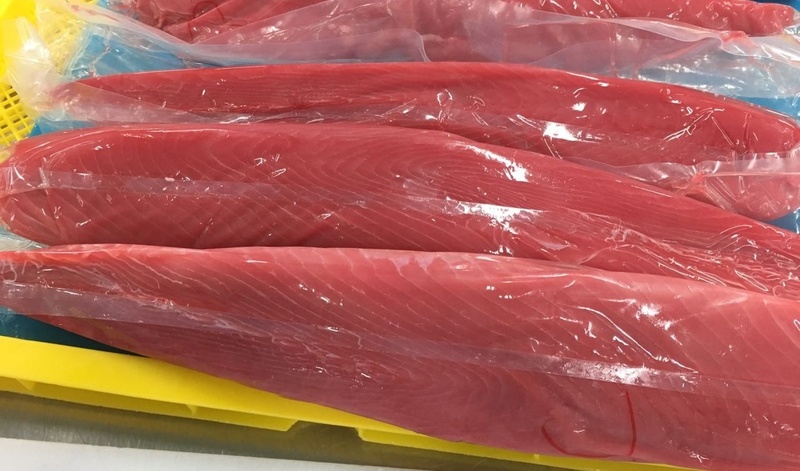 Especially, when the supplier location is very far from your location this make it hard for you to see the tuna loin product before you purchase them. However, if you can communicate with the supplier easily, then you can try to ask then more information about the product they generate. Furthermore, it will also be a great help if you have more information about tuna loin product itself. Thus you can use it to determine the quality of the tuna loin that you received from your supplier. Other information that will also greatly help you in determining the quality of the tuna product that you received from your supplier is on the way that the supplier uses to generate the product itself. 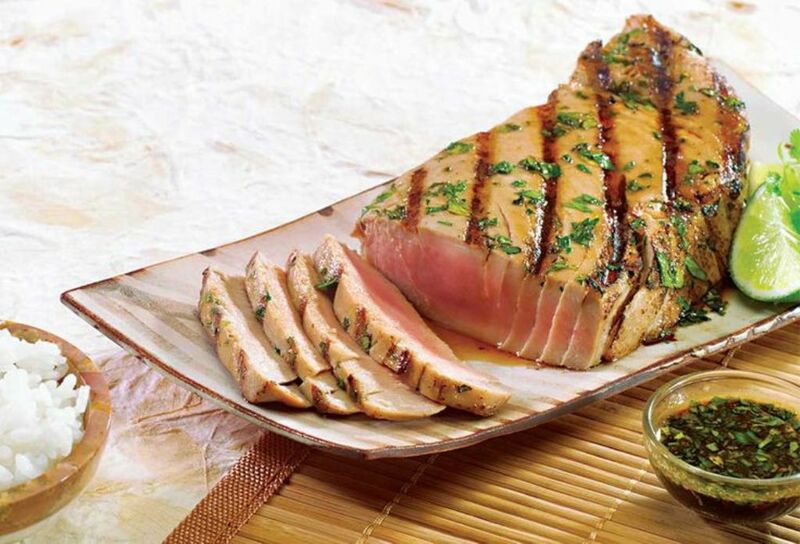 If the tuna product is generated using the right method, then most likely the tuna loin quality will be higher. But if the tuna product is generated using poor method, then most likely the quality of the product will also become poor. So let us see which method that should be done by the supplier when they generate the tuna product so it will have higher quality. Before the supplier itself can generate the tuna product in their factory, the only thing that needs to be done is to get the tuna fish. 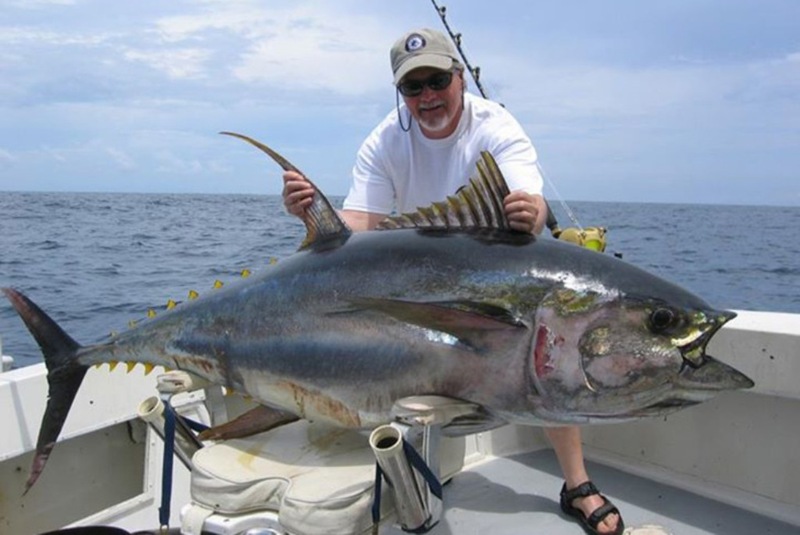 The tuna fish can only be caught by fishermen that is already professional to ensure that the quality of the tuna fish they get is the highest possible. 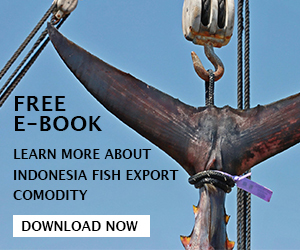 The treatment done by the tuna fish when it is caught until it is transferred to the supplier’s factory will also determine the quality of the tuna fish. Thus having professional fishermen is very important for the supplier itself as it is also important for you as the purchaser. Next thing that the suppliers do after they received high quality tuna fish from the professional fishermen is to clean the fish. It is also important as there are many parts of the tuna fish that is not useful in tuna loin product. 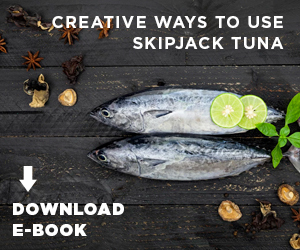 If they want to have great tuna loin quality, then this method is also important as the tuna fish should be cleaned before being used to create the product. Using clean tuna fish also means that the quality of the product created by it will be the best quality possible. Now, it is come to one of the most important method that can highly determine the quality of the tuna product that the supplier generates. And that method is the grading method that is done by professional workers. This professional worker is already certified to do the grading job. Thus they already know which tuna meat that has high grade or which tuna meat that has low grade. If the supplier want to make sure that their product has the highest tuna loin quality, then this means they will only use high grade tuna meat when generating their product. Thus it is the worker’s job to separate the high grade tuna meat and put them into the next method so it can be used to generate the tuna product for the supplier. The next method itself is the cutting method where the tuna meat that has high grade will be cut into loin shape. Usually not only the shape that is determine in this method but also the weight of the product as well as the size of the tuna loin itself. That is why; you can see that the supplier can offer their product in various sizing and weight. So it will be easier for you to choose a product that you want to use in your own product generation. Do not worry as the supplier usually also have services in which they also take order with weight as well as size specification from you as the purchaser. After the shaping and cutting is done, then it is time for you as the purchaser to determine which type of tuna product that you want to get. If you want to get the raw loin product, then usually the tuna meat will be CO treated. However, if you want to get the pre cooked loin product, then usually the tuna meat will be cooked in steam. Both of this process does not directly impact the tuna loin quality itself. But of course, it is still need to be done in the right method. 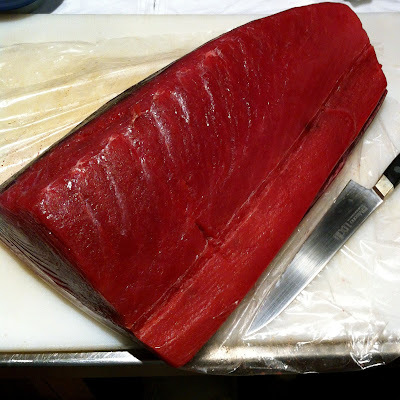 When both or one of those methods are done to the tuna loin, then it means the product is already finish. Now it is time to pack the generated product so the quality itself can be maintain. Lastly, the product will also be frozen as it is another method needed to maintain the quality of the product. Especially when the product transport takes a long time to do since your location is far. So the product will need to be frozen in ultra low temperature. Once all of the preparation is done, then the product transport process can take place. Those are several methods that the supplier needs to do if they want to generate the highest tuna loin quality possible for you. Try to ask the method detail that they do and match them with the information that you learn here to know whether it is correct.